It is well documented that illuminated signage displays outperform their non-illuminated counterparts many times over. Humans are naturally attracted to light and a well-designed illuminated display is a powerful way of attracting attention to a brand and getting it noticed in a busy environment. 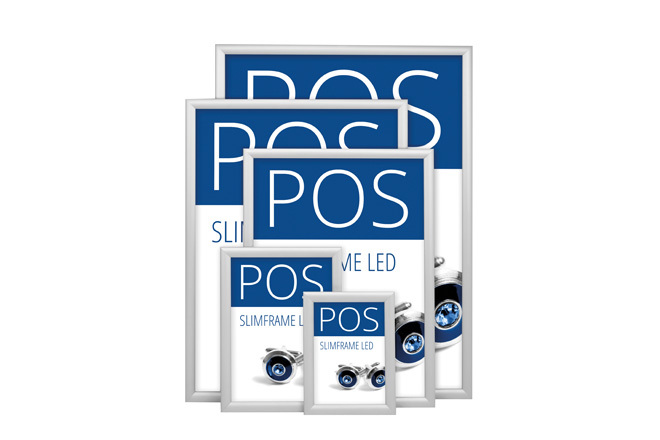 Our range of Illuminated displays include single and double-sided light pillars, curved portrait and landscape lightboxes and our beautiful slimline LED units available in a large range of sizes with simple to use snap frame technology enabling graphics to be changed quickly and simply, erasing the need for an external fitting team to visit site. Brands that use illuminated signage and display solutions have a vast competitive advantage over the other messaging in their space and in today’s highly competitive market place this advantage is hugely important and of great value to any business looking to get noticed. 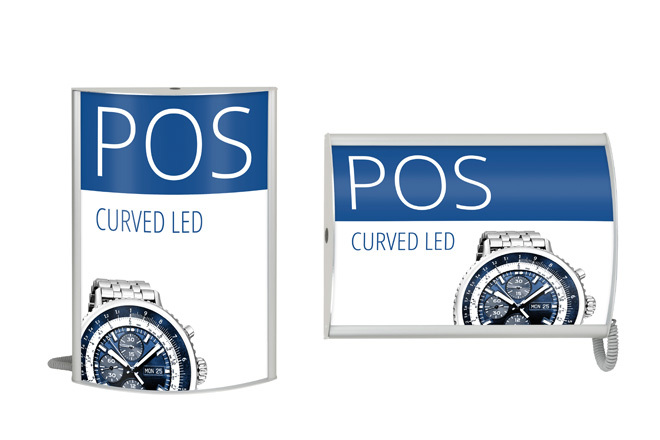 Our displays will help increase footfall, boost revenue and raise awareness of your customer’s brand.